If you’re trying to find a Winston Salem locksmith, look no further! As one of the leading mobile locksmiths in Winston Salem, NC we offer a full line of commercial and residential locksmith services at discount prices. In addition, we also offer many car locksmith services, such as replacement car keys, spare keys or practically any other auto locksmith service. Our licensed professionals can help you or your company with all your locksmith needs. 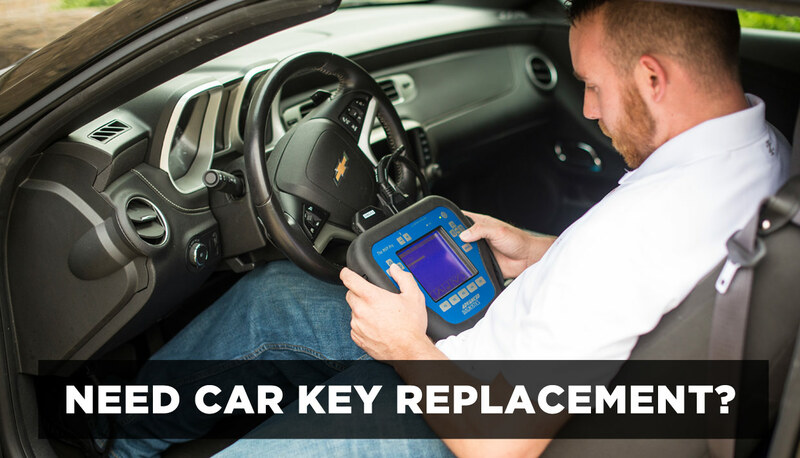 We serve our customers with any job, from car key replacements to lock changes to extensive multi-level master key systems. 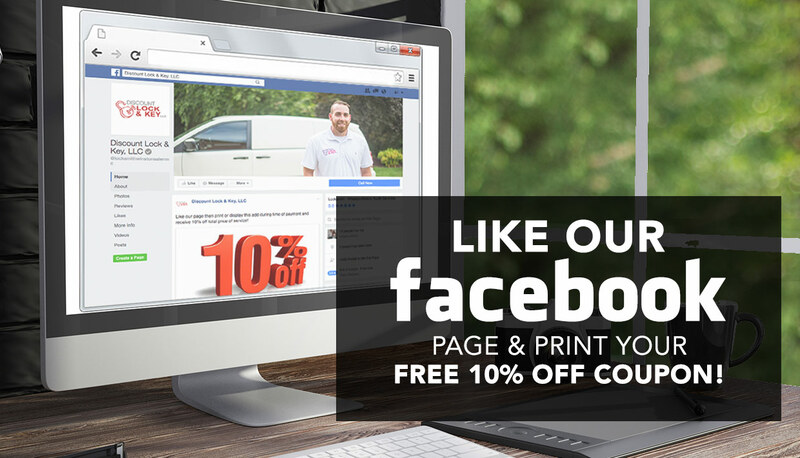 We are here to provide unbeatable quality services at discount prices! Give us a try and learn why we're one of the leading Winston Salem locksmiths! 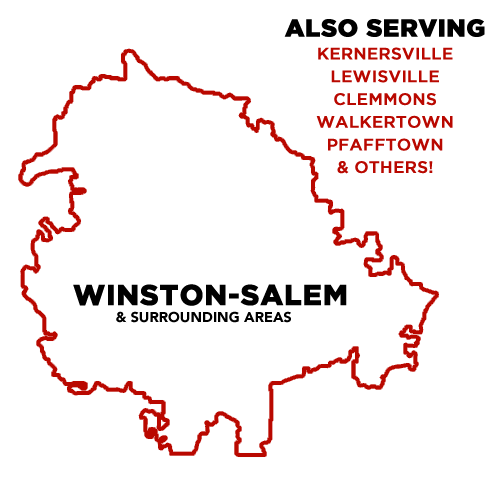 We are conveniently located in Winston Salem, and service Kernersville, Lewisville, Clemmons, Walkertown, Pfafftown and other surrounding areas. Being centrally located allows us to get to your location quickly! Need pricing on Residential, Commercial and Car Locksmith Services? Check out our updated pricing page. We strive to offer a more affordable option for emergency locksmith needs or other key services in Winston Salem and surrounding areas. Our locksmiths are trained, experienced, insured, and are always ready to help you rekey or change locks. We specialize in creating new keys when you’ve lost keys and need car key replacement. Our purpose here at Discount Lock and Key is to provide a reasonable price for every emergency locksmith service. 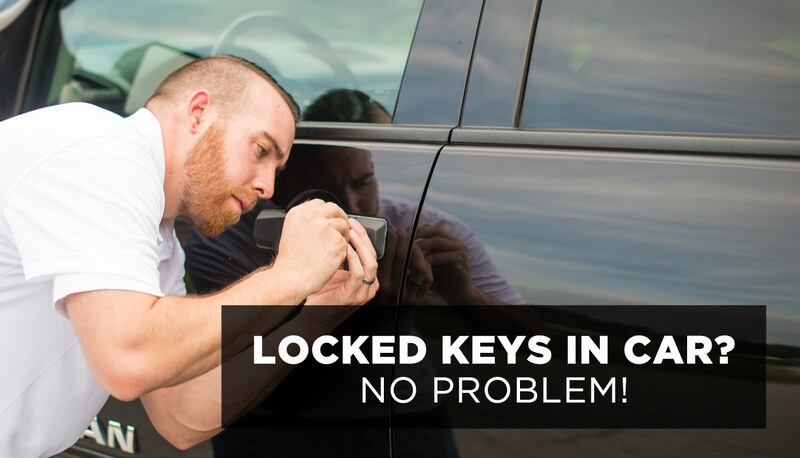 Unfortunately, many Winston Salem locksmiths charge more for their services and take advantage of people in emergency situations, like when you’re locked out of the car. We control our expenses and limit our overhead to maintain the best locksmith prices in Winston Salem. 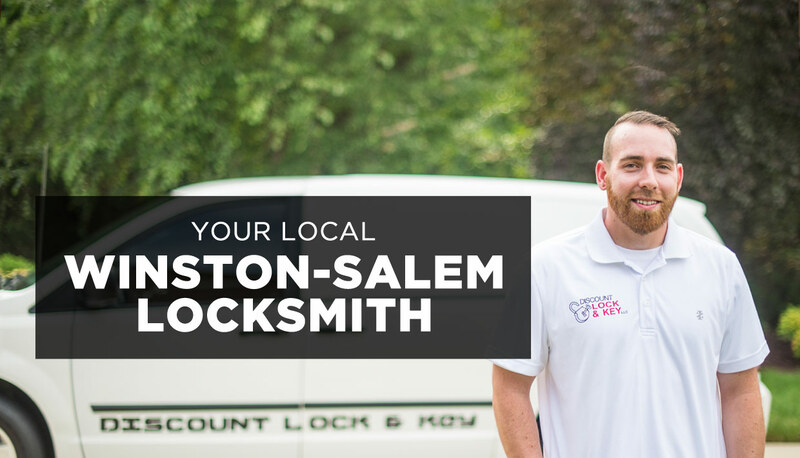 Because other locksmiths in Winston Salem inflate their prices for emergency services, we are determined to gain our customer’s trust by offering the best, consistent locksmith prices in Winston Salem. 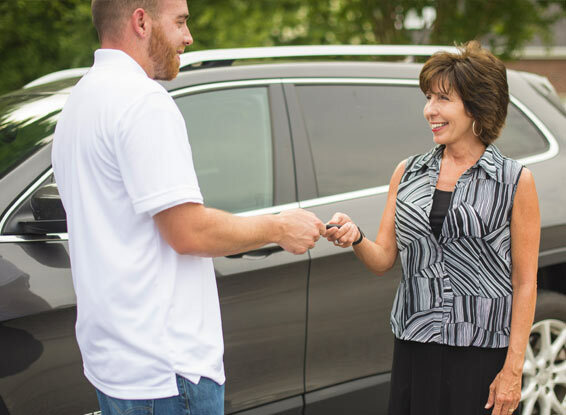 We want to be there for you and turn a typically negative situation, like when the keys are locked in your car, into a positive experience and establish trust in the Winston Salem community. We know for many people, if you need a Winston Salem locksmith, you may be having a bad day. We don’t want you to lock the keys in your car, but we do want to be the ones you call when it happens. 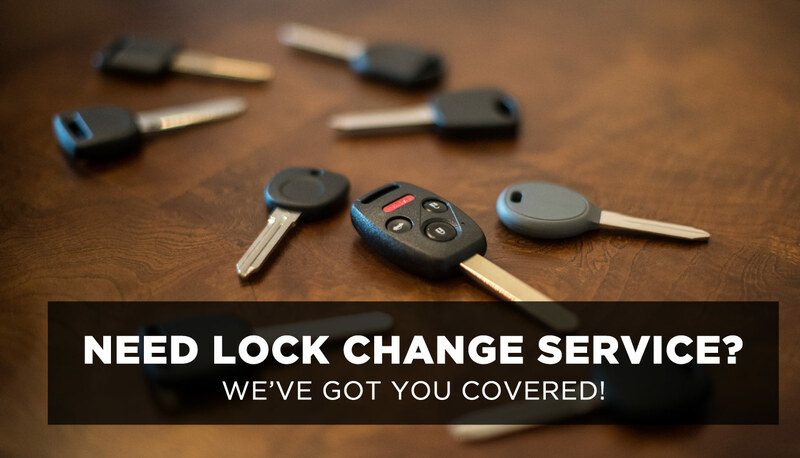 Our goal is to provide you with high quality key services so when you need a lock change or car key replacement, we are your first call. When Nick was young, he grew up working with his father who owned a small metal distributing business doing everything from selling products to delivering material to operating machines. It was this starting point which led him to eventually open his own small business in the Winston Salem area. Discount Lock and Key would not be the reputable business it is today without the influence and example of his father, Mr.Caviness. Nick finds the most important thing in the locksmith industry to be his customers. He has always felt drawn to helping people and strongly believes if the personal interactions were no longer a part of the job, he would move on to a different path. It’s his desire to help people in emergency situations, which led him to start his locksmith business in Winston Salem. Discount Lock & Key gives Nick a way to provide high quality services for an affordable price in a market which so often takes advantage of people in emergency situations. 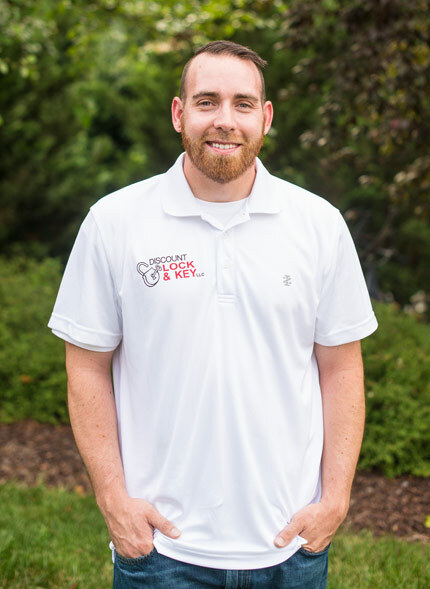 When Nick isn’t helping people when they locked keys in the car or need door locks changed, he spends his time with his wife and children, in Winston Salem. He is convinced his job would lose its charm anywhere outside of the Winston Salem area. Our helpful staff of professionals are standing by to step in a save the day! Just give us a call at 336-687-7977 or click the button to contact us today!